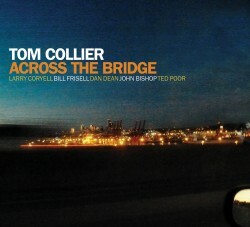 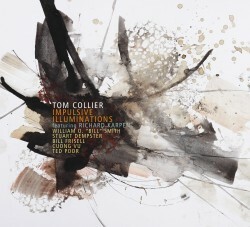 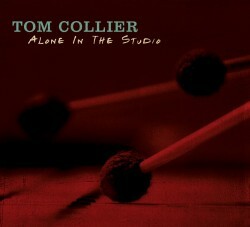 Drawing from his own library of compositional works, mallet percussionist Tom Collier presents a deep and varied collection of works for marimba and vibraphone. 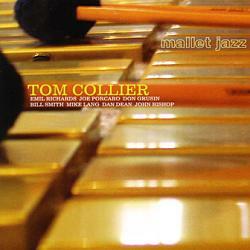 He seamlessly weaves the timbres of the instruments on "Three Scenes for Vibraphone and Marimba," and "Duettino Improvisando for Vibraphone and Marimba," while "Marimba Fantastique" serves to cement both his compositional and improvisational prowess, intertwined with a deep musicality. 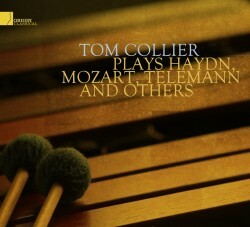 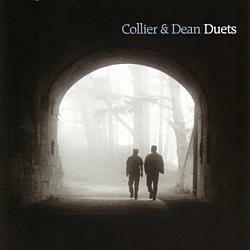 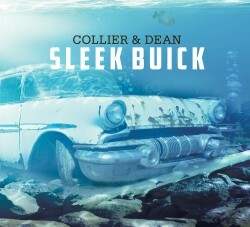 Collier has maintained a strong professional presence for decades in Los Angeles and Seattle; from international tours, to major motion pictures, to holding the Director of Percussion Studies at the University of Washington.